Race Prep | SAE Motorsport Inc.
Race preparation is something we take very seriously, with the stress that your car receives out on the track . We make sure that all cars going to the track that are prepped by us receives a very thorough nut and bolt check, fluid check, and overall system check. Extra cooling for the track is very important and we are always equipping cars with additional coolers, bigger radiators and anything else to help you battle those high temps at the track. 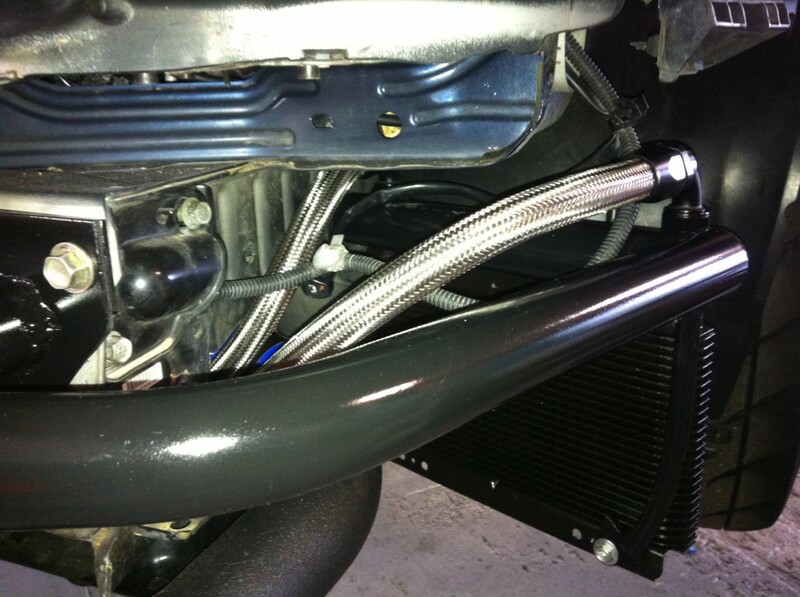 We will also fabricate what may be necessary to run the coolers you need. Want that extra edge at the track? We offer corner balancing and pro alignments to get your car to perform at its best and take those corners as fast as possible. We will align to your specs or to the track you are running and which direction you may be running. Roll cage fabrication is a big part of what we do here at SAE Motorsport. We strive to build SAFE, great fitting, and visually pleasing roll cages and roll bars. We offer simple 4-point weld-in or bolt in roll bars to complex spec 8 point roll cages. We can also fabricate front and rear tube frames, bash bars, and mounting solutions.